During this edition of The X Podcast, I take you through some of the stranges cases of murders, miracles and missing people from hospitals across the country. Tonight's edition of The X Podcast is sponsored by Warby Parker. Place your free try-on order today and get 5 pairs of stylish glasses delivered right to your door. Just go to www.warbyparker.com/ktown Download the Warby Parker app from the iTunes App Store that allows you to quickly take a photo of yourself wearing all the frames! (Listener Discretion is Advised) - During this edition, is sponsored by Mack Weldon and Torrid. Tonight I take you through true stories of teachers that did shocking things many times in front of their students.Experience the premium men's essentials brand that believes in smart design and premium fabrics. Our listeners get 20% off your first order! Visit [www.mackweldon.com] and use the promo code: ktownNow curvier women have a place to get stylish clothes that fit perfectly! Go to [torrid.com] and use the promo code: KTOWN for $15 off every $50 dollars you spend. That means you can get up to $150 off a $500 order. (Listener Discretion is Advised) This one, I take you down a mind-bender of different methods of executions used throughout the years.Get your very own personal stylist and clothes delivered right to your door! Go to [stitchfix.com/mysterious] and get an extra 25% off when you keep all 5 items in your box.Now curvier women have a place to get stylish clothes that fit perfectly! Go to [torrid.com] and use the promo code: MYSTERIOUS for $15 off every $50 dollars you spend. That means you can get up to $150 off a $500 order. 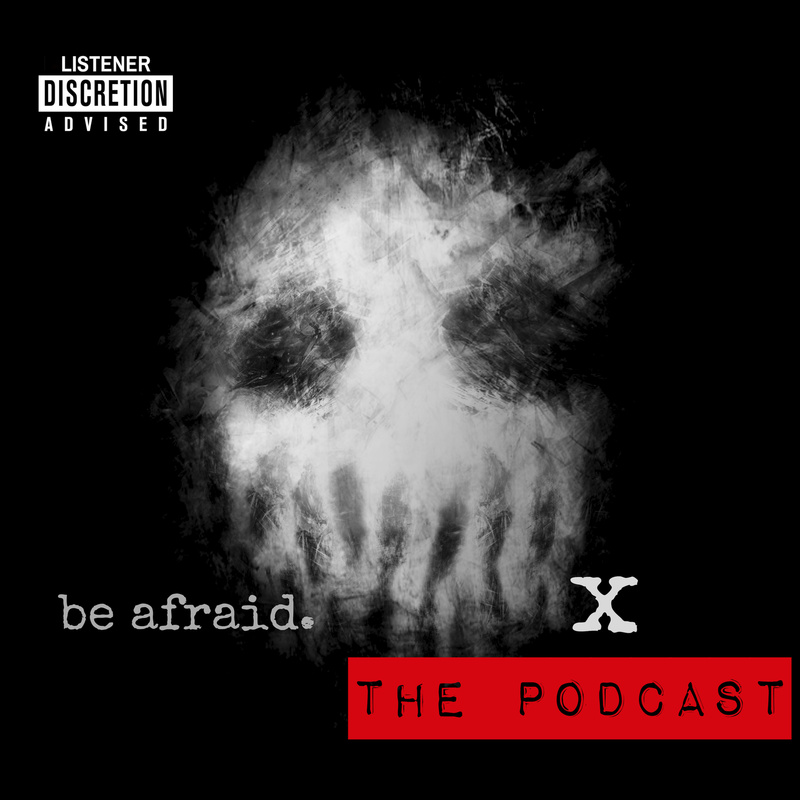 (Listener Discretion is Advised) This edition of The X Podcast, I take you through some of the stranges cases of murders, miracles and missing people from hospitals across the country. In this one, I bring to you the reality of where killers prefer to discard the remains of their victims.Tonight's podcast is sponsored by AMC Shudder. Get premium streaming video service of all kinds of ad-free horror and thriller movies to your favorite devices. You can stream as much as you want for just $4.99 a month or $49.99 a year. Get 3- days of Shudder FREE by going to Shudder.com/KTown right now! (Listener Discretion is Advised) Tonight I detail two of the most baffling disappearances ever! (Listener Discretion is Advised) During this edition we delve into the world of cannibals and the most infamous people to every taste human flesh! There's a reason why children kill but what is it? During this edition, I tell the stories of children who made the decision to go way past the point of no return. Did you know that K-Town has another podcast? Subscribe to Mysterious Radio on iTunes.